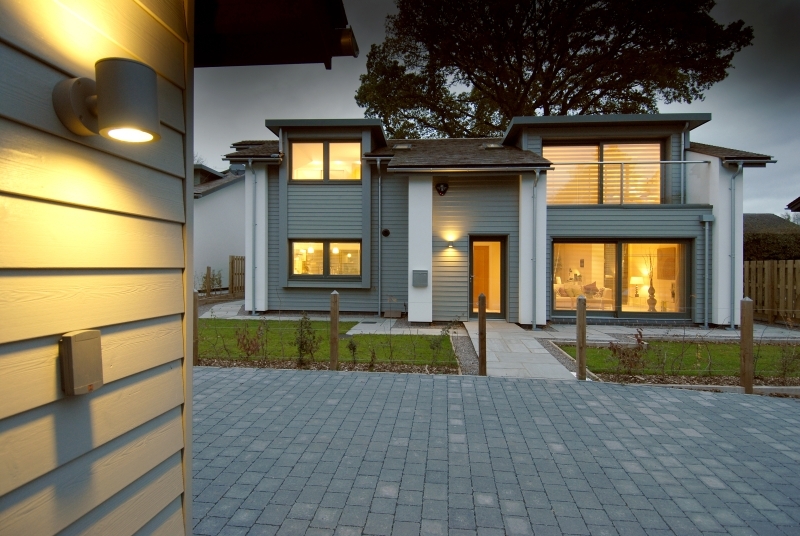 As with all journeys there’s a simple order in which things need to happen to ensure you end up smiling – enjoying and having friends and family say “WOW”, when it’s all finished. There’s a saying that is used by some trades people “measure twice and cut once” which could be applied to this journey, which is make sure you’ve had all your questions answered at each step before moving to the next step. 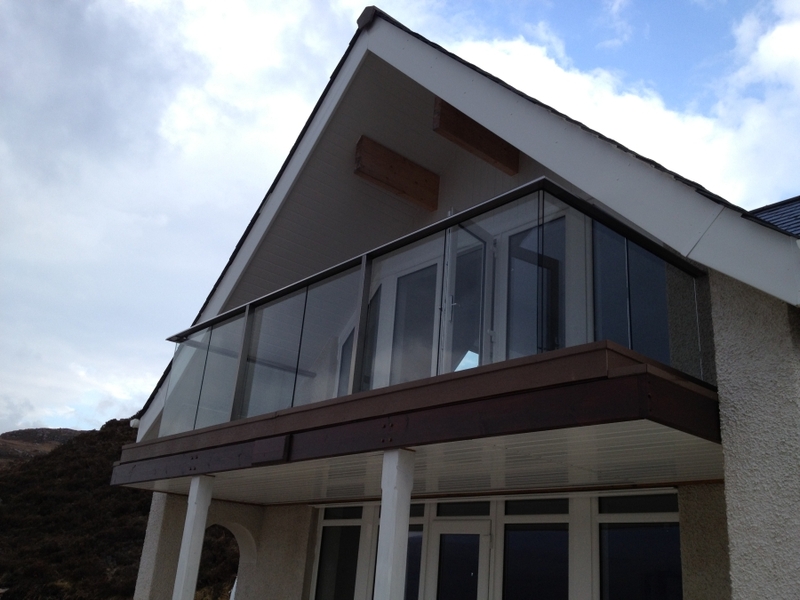 Glass Balustrade makes ‘unbelievable difference’ to holiday home. 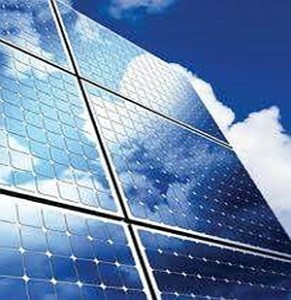 Have you ever wished you had installed the right product, at the right price, to do the right job in the first place? 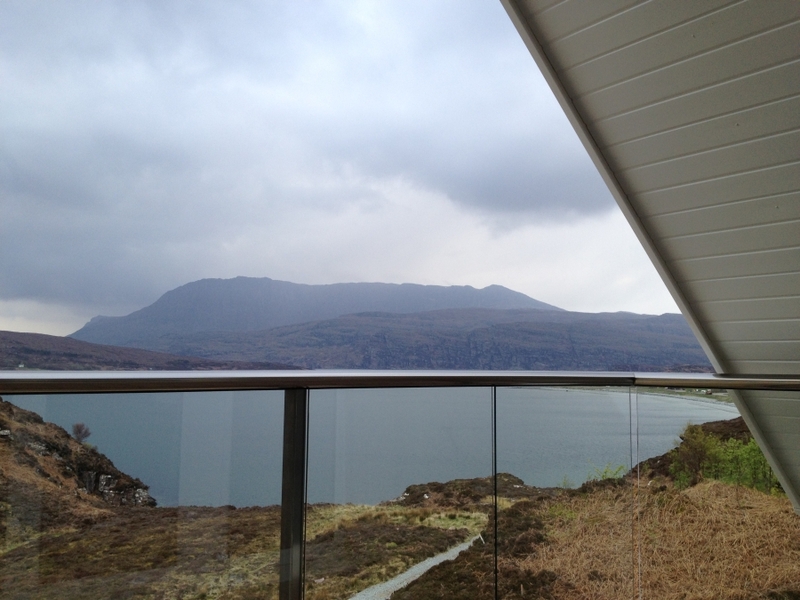 Alistair Mackenzie’s balustrading experience at his recently-built luxury holiday home on the exposed West Highland coast in Scotland illustrates why Balcony Systems’ products are designed to perform – even in the most extreme locations. 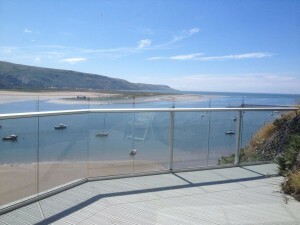 Frustrated by the poor performance of his original wire balustrading that went rusty after just a few months, Alistair replaced it with a clear glass balustrade from Balcony Systems. And now he’s delighted! 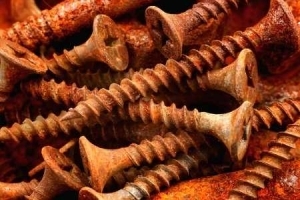 “The wire system was a complete disaster; it went rusty after four months and would not have been safe on a rental property. So I had to rip it out,” explained Alistair, an IT company director from Glasgow. 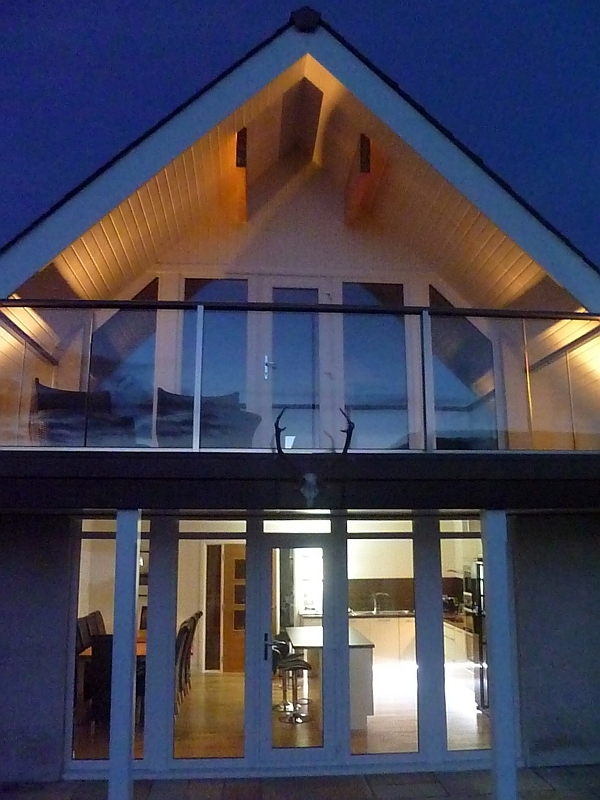 “Then I found Balcony Systems and having installed their six metre by three metre glass balcony balustrade, the difference was unbelievable! 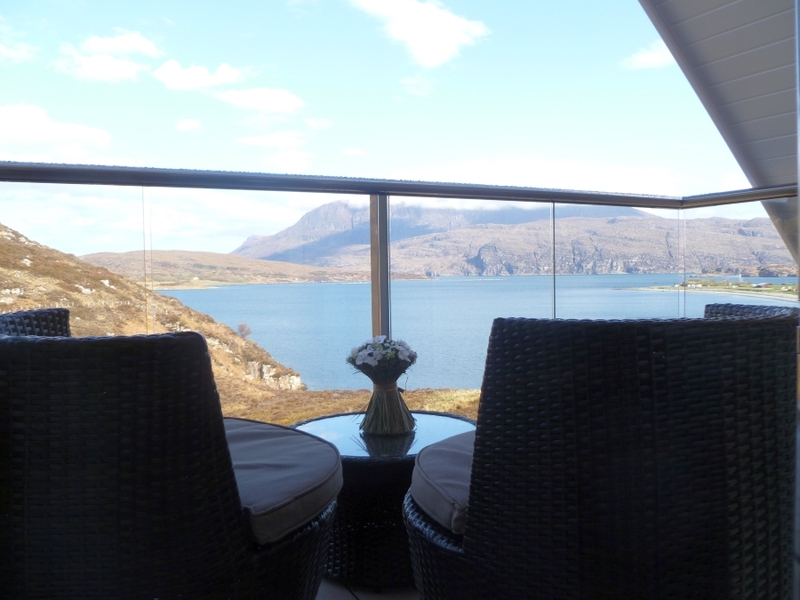 Completed to a high specification in November 2011, the Ardmair Bay House near Ullapool sleeps up to eight and boasts stunning views looking across to the spectacular Mountain of Ben Mor Coigach and the Isle of Martin. 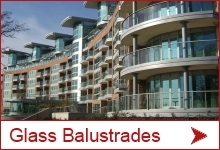 The balustrade, using Balcony’s proprietary Shiny Chrome handrail, was installed efficiently in one day by Simon Elms of Elmswood (Scotland) Ltd, an Aberdeen-based Balcony-Registered Installer, who Alistair is happy to recommend. 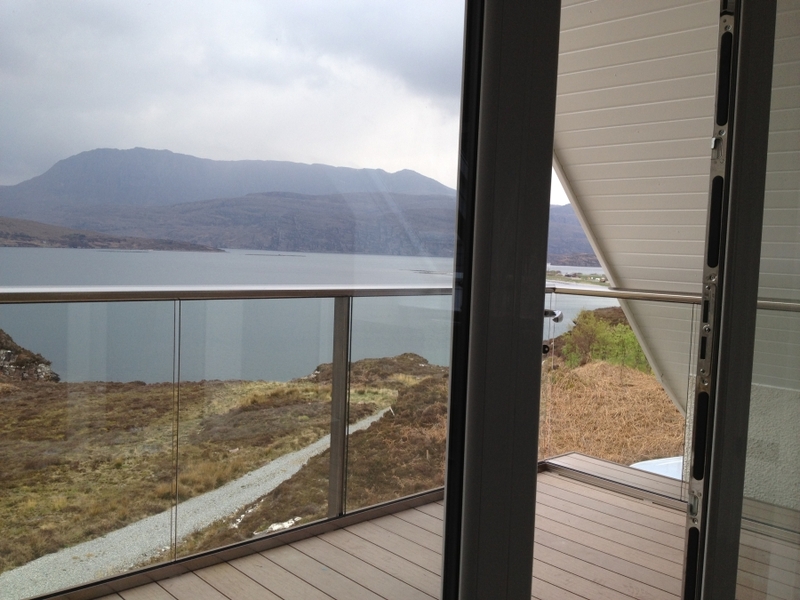 “He was really quick and did a great job – the new balcony fitted onto the existing decking perfectly. Nothing was too much trouble, plus he also enjoyed seeing two Golden Eagles soaring above while he was installing it. 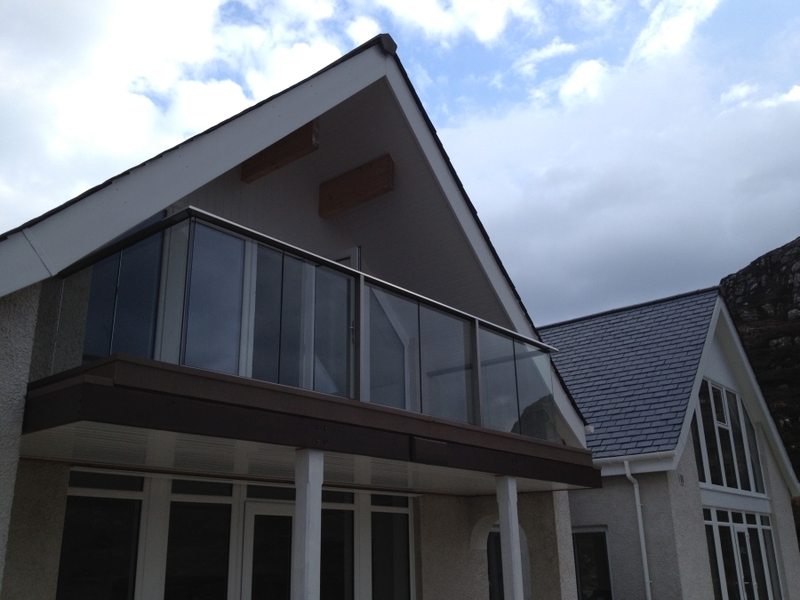 Balcony’s service and delivery to Aberdeen was 100% too,” said Alistair. 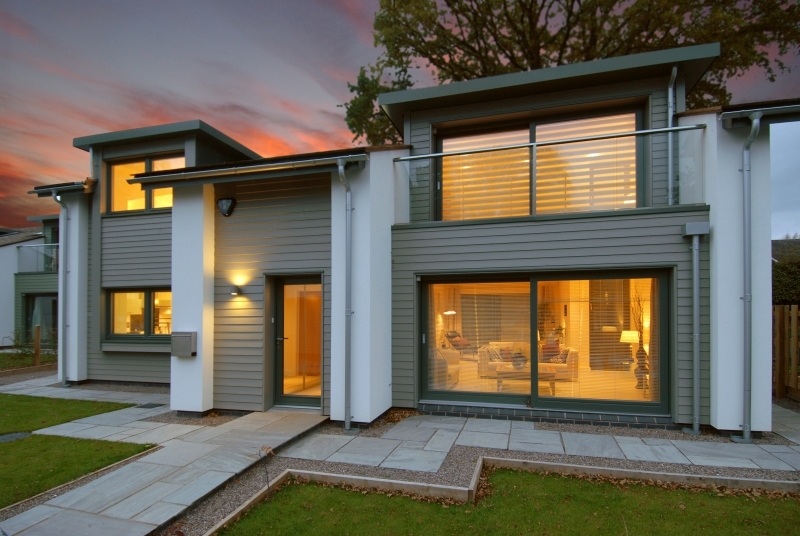 We have again lifted the industry standards with our latest evolution of self cleaning glass coating. 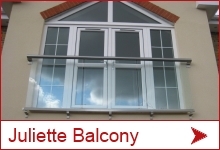 We have announced that for a promotional period – ALL of our standard juliet balconies that we keep in stock, 28 different models, will from now be supplied with our unique self cleaning glass coating at NO extra cost. 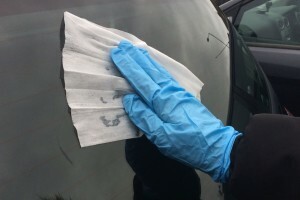 This coating is a unique hydrophobic totally clear coating that makes the glass super smooth, scratch resistant and adds brilliance. 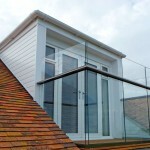 The coating is applied to BOTH sides of the glass and so helps the cleaning inside as well as out! 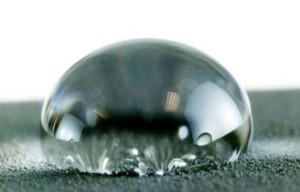 This coating is truly eco-friendly. 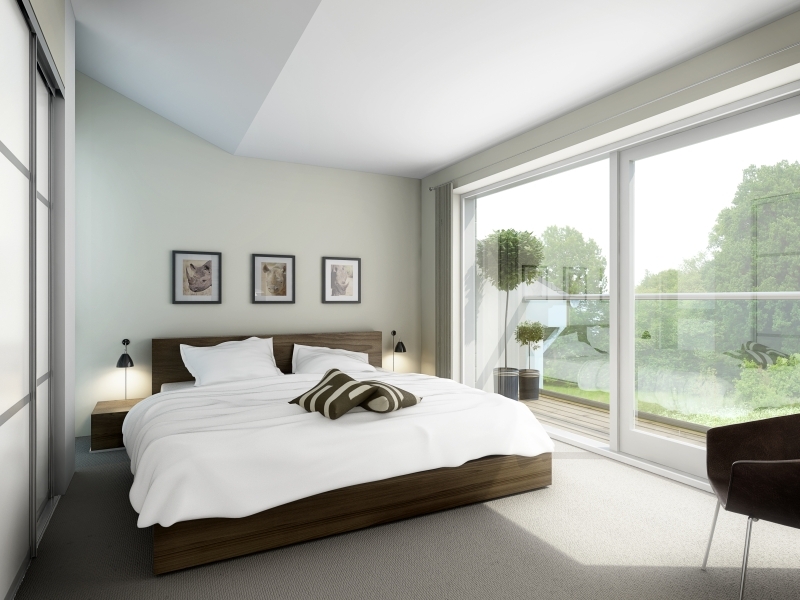 In a manner of speaking, water and rain does the cleaning for you, so it’s more hygienic and with fewer bacteria there’s less need for harsh chemical cleaners – which is kind to the environment and to the customers pocket. While the coating dramatically reduce the cleaning requirements of treated surfaces, just like high quality Teflon® – coated cooking pans – some cleaning and maintenance is required to ensure on-going performance. We have identified this as a very important requirement by our clients and have decided that on the standard Juliets we will give this added benefit for free. 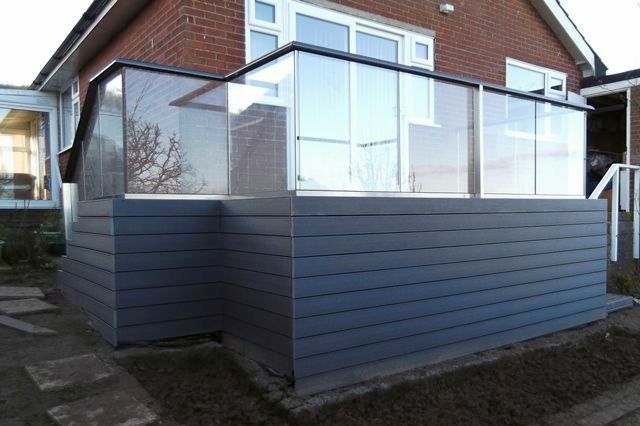 This special self clean glass coating is also available for all of our other products, namely glass railings, glass balustrades, curved glass doors and curved sliding doors. 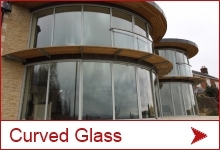 Read more technical information on the self cleaning glass coating. 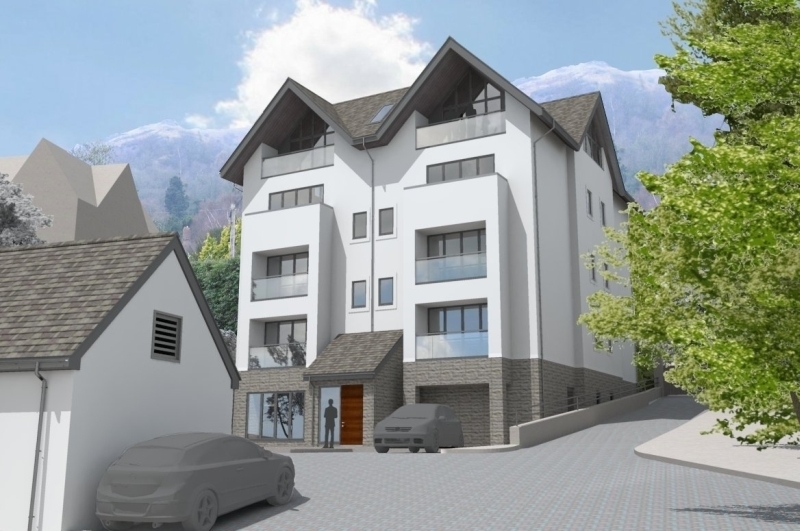 We expect this promotion to run till the end of October 2010.